Where: At Shoonya, 4th Floor, Rear Wing, Brahmananda Court, #37 Lal Bagh Road. 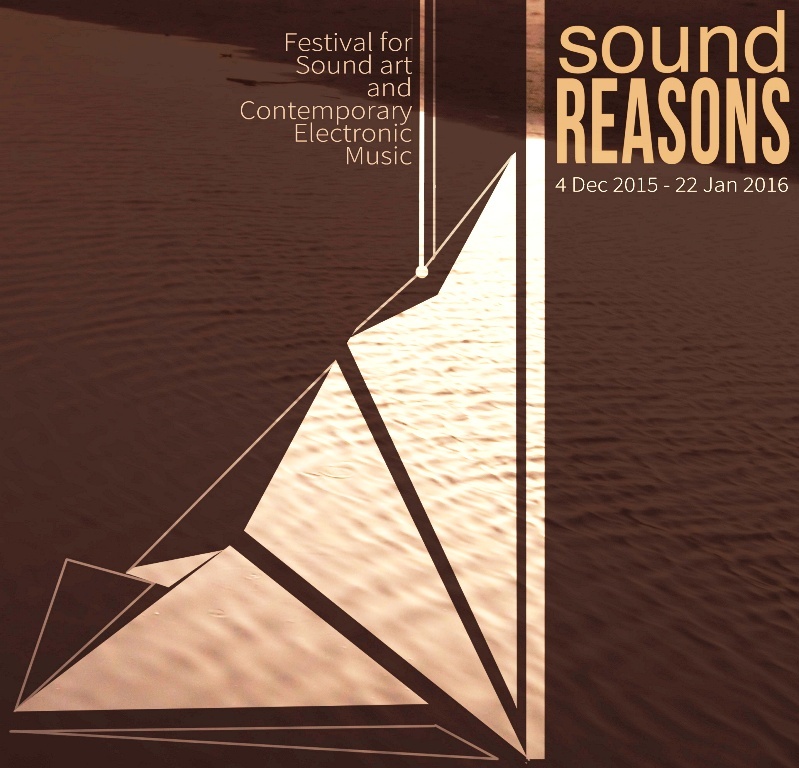 The fourth edition of Sound Reasons, a festival of sound art and contemporary electronic music, is making its way across India between December 2015 and January 2016. Presented by Pro Helvetia – Swiss Arts Council, Sound Reasons IV brings together top musicians in the field of sound art, contemporary jazz, and electronic music. It stops over in Bengaluru to exhibit the talents of artists from Finland, Switzerland, Germany, Norway, and India. The live performance will feature Gaudenz Badrutt, Nikhil Narendra, Gilles Aubry, Robert Millis, Shreyas Dipali and diFfuSed beats. The likes of Hans Koch, Dr Nigel Helyer, Tapio Makela, Robin Meier and Bernd Schurer have performed in previous editions. 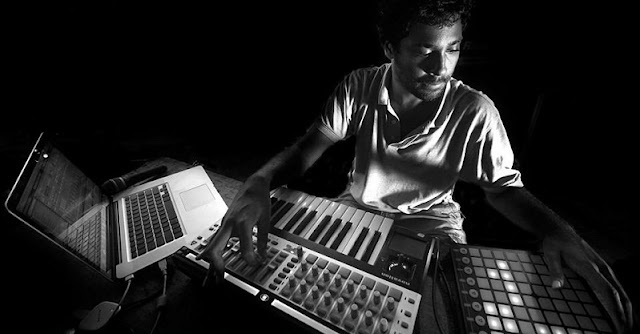 With performances, workshops and installations happening across various cities, Sound Reasons strikes the right chords!